A Psalm is basically a poem set to music and sung. For centuries the Psalms would have been the most familiar part of scripture to people who had no access to books. They are not only an integral part of the shared experience of the church but they also communicate Gods guidance to this world, reveal his character and encourage his people. 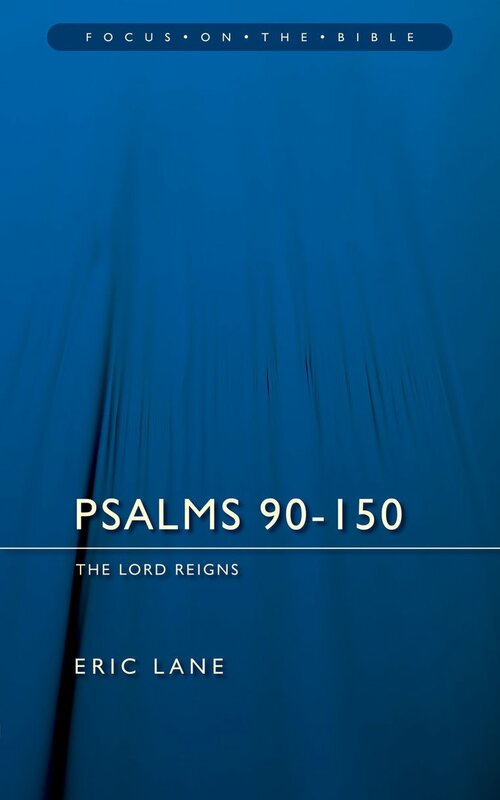 Psalms 90 - 150 : Vol 2 : Focus on the Bible by Eric Lane was published by Christian Focus Publications in September 2006 and is our 20437th best seller. The ISBN for Psalms 90 - 150 : Vol 2 : Focus on the Bible is 9781845502027. Be the first to review Psalms 90 - 150 : Vol 2 : Focus on the Bible! Got a question? No problem! Just click here to ask us about Psalms 90 - 150 : Vol 2 : Focus on the Bible.